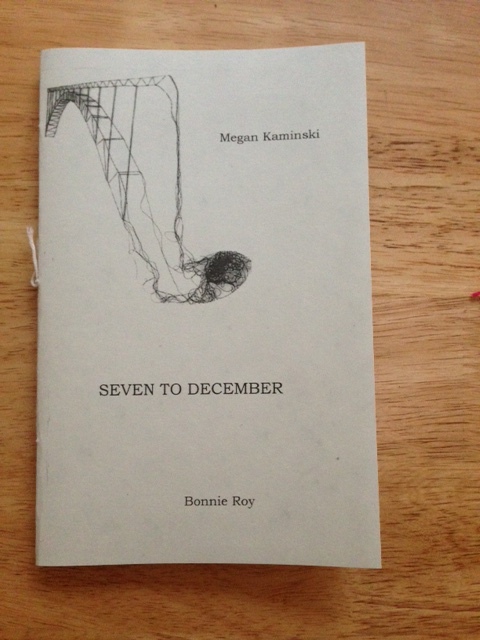 We’ve added two new chapbooks to our catalog! 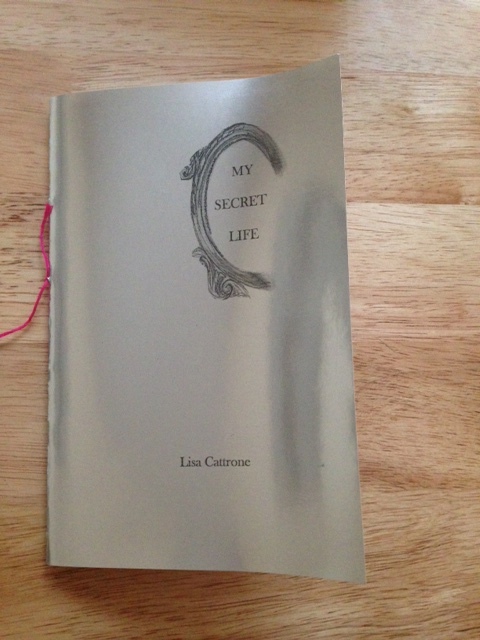 Pick up your copies of Lisa Cattrone’s MY SECRET LIFE & Megan Kaminski & Bonnie Roy’s SEVEN TO DECEMBER. If you pre-ordered either chapbook, it’s on its way! If you order today or tomorrow (July 24-25), your book will ship immediately. All orders placed July 26-Aug 2 will ship on Aug 3, when Horse Less Press returns from vacation.